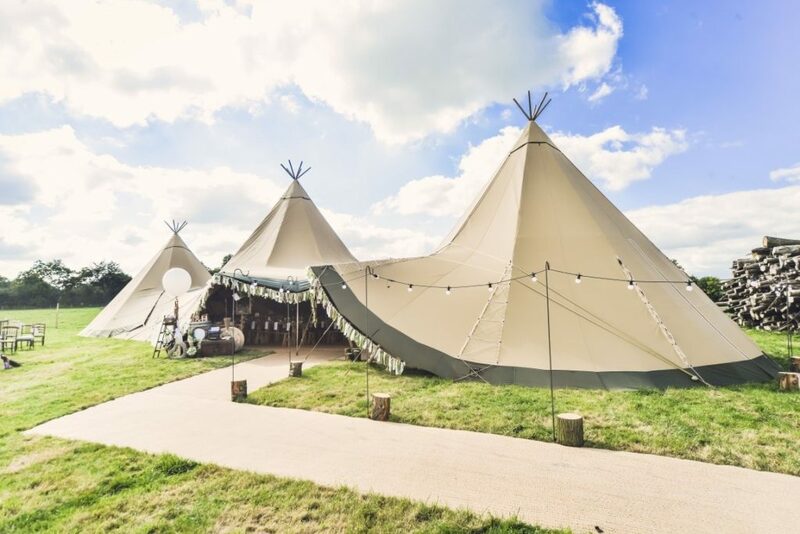 WE KNOW A TIPI WEDDING IS THE MOST ON TREND THING FOR 2019, BUT WHAT ELSE SHOULD YOU BE LOOKING OUT FOR? 2019 is a new era for experimental weddings. 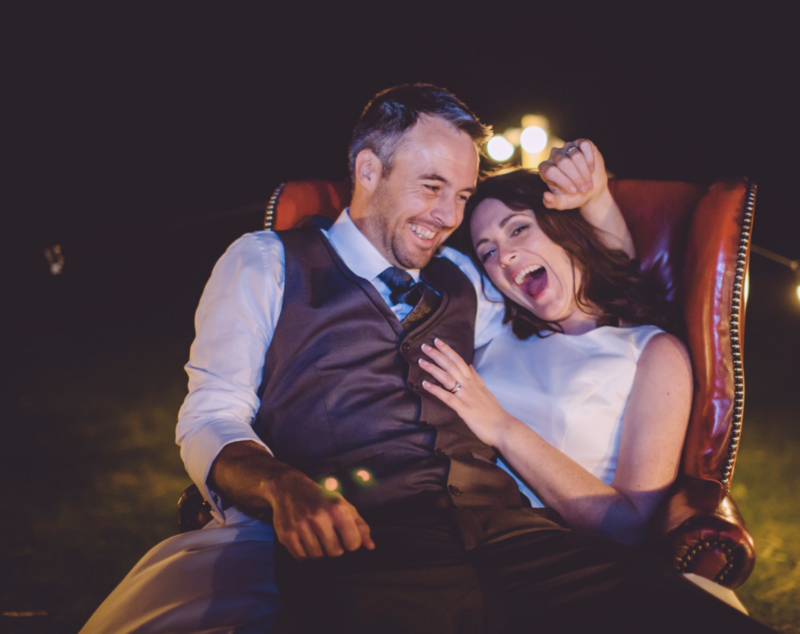 Couples will be looking to get married and make it a much more personal adventure for themselves and their guests. Choosing to spend money on an experience for all. Which is why our tipi wedding bookings are on the up. The whole process of getting married is becoming more intimate, with couples choosing to make their guests feel super special. 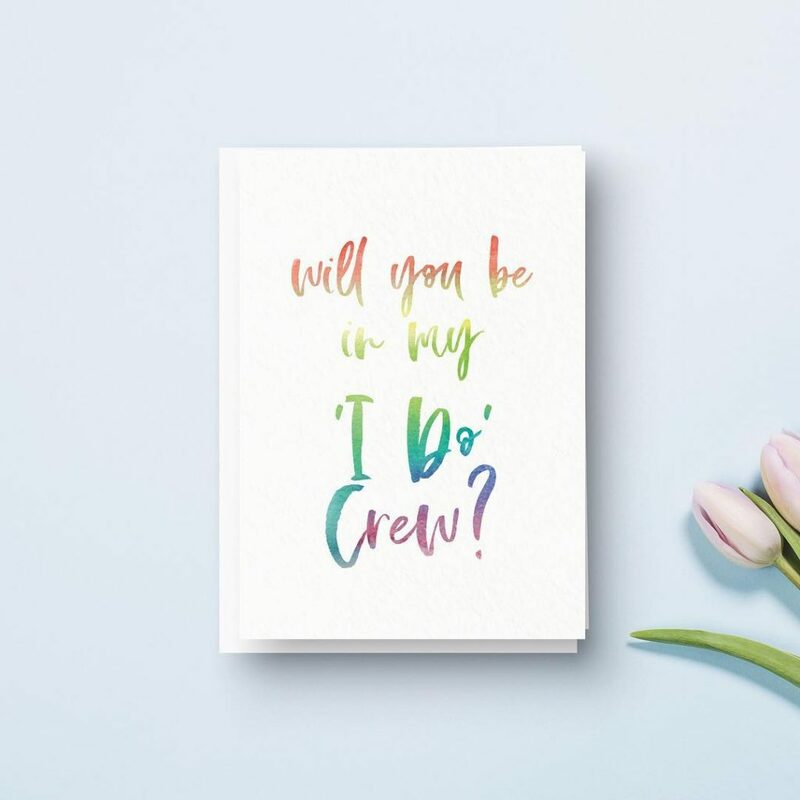 From bespoke personalised invites, to handwritten thank you notes, to homemade wedding favours – with foodie options being top of the list- think artisan olive oils, custom hot sauces, personalised wines or spice blends, to name a few. Food is another big factor in making a wedding memorable, and the trend in ‘19 is leaning to a more relaxed buffet, self-service style, which can cater for guests with dietary requirements. Grazing tables and help yourself style platters are key to keeping fussy eaters happy, and you can still have catering staff circulating or ensuring that the food is hot. 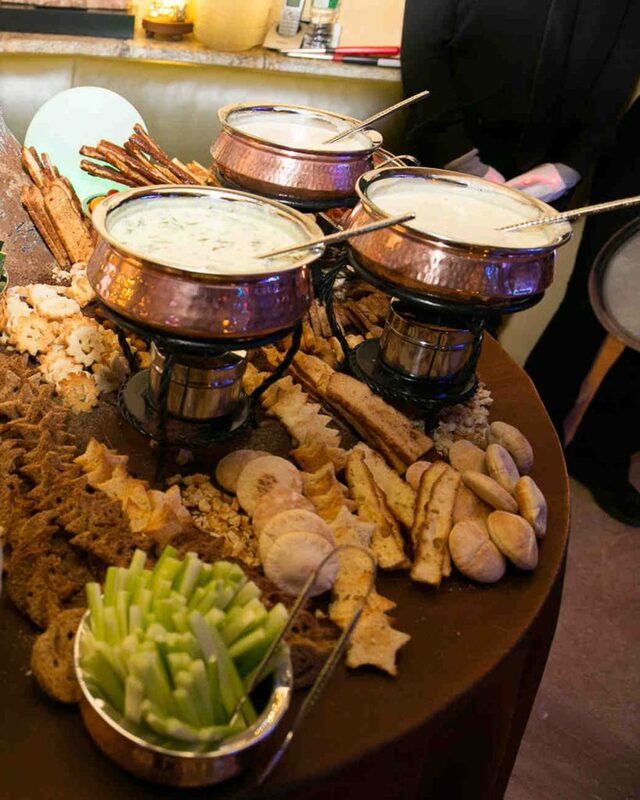 If you are feeling even more adventurous, why not book a fondue station, prepare for marshmallow toasting, have a hot dog van or a tea bar? Thanks to two impressive Royal weddings this year, the trend for eco-conscious weddings is also on the up. Couples can easily avoid plastic, use locally sourced ingredients, set up a Just Giving page for a charity, and recycle the flowers by turning them into little bouquets as thank you gifts. Talking of flowers, they will be a major player in any on trend wedding in ’19. 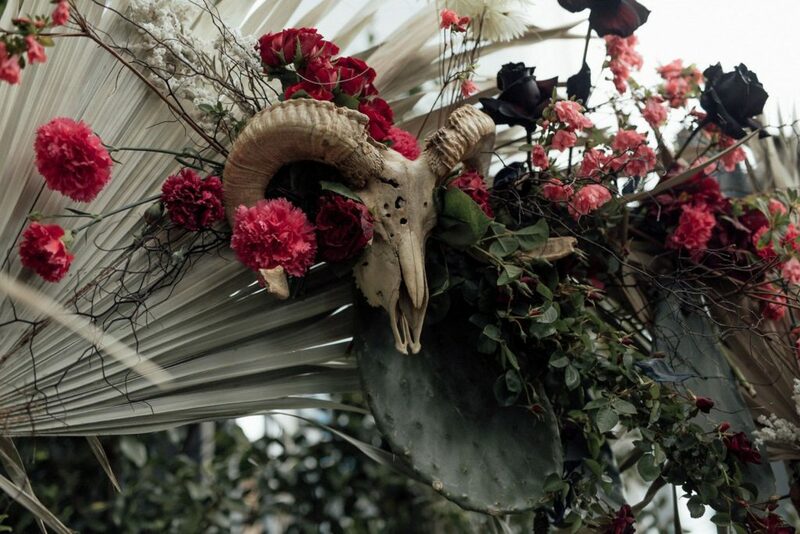 Whether this is due to the rise of Instagram, or wanting something that is completely unique, traditional floral centrepieces will not be seen for dust, as structural flower installations will be all the rage. To get even more creative, don’t be put off by using faux flowers- they can be prepped in advance, and look just like the real thing! Scents are on the agenda for the on trend couple too. It’s no surprise that candles can create an atmosphere, and investing in a few quality candles (and having a Candle Miester to keep their eye on them) will get you some Brownie points. With regards to wedding attire, that too is becoming a little less stuffy and formal. Having a frock that can see you from day to night is extremely appealing, and there is a clear trend a top and skirt combo, which is perfect for the modern bride. Colours range from deep red and blue to teal and pastel, and there will be more options for halter neck, asymmetrical shoulder and slanted hem dresses. Brides (and bridesmaids) will not look out of place in tuxedos too! Grooms will also be pushing the boat out with suiting, and wearing bolder colours and prints to show their personality. The whole idea that everything is becoming more fluid has spread into wedding planning. 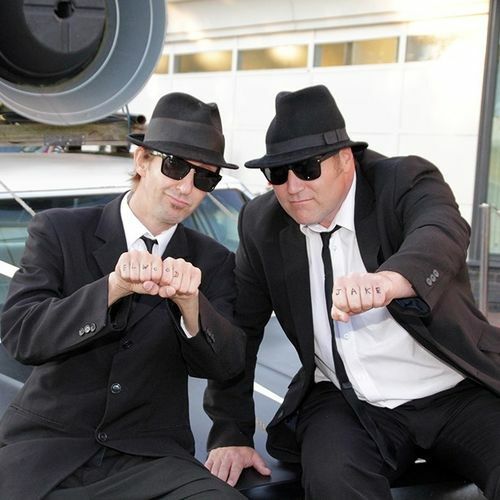 From combined hen and stag HAG dos to the rise of bridesmen and groomsgirls, gender rules have been chucked out the window. 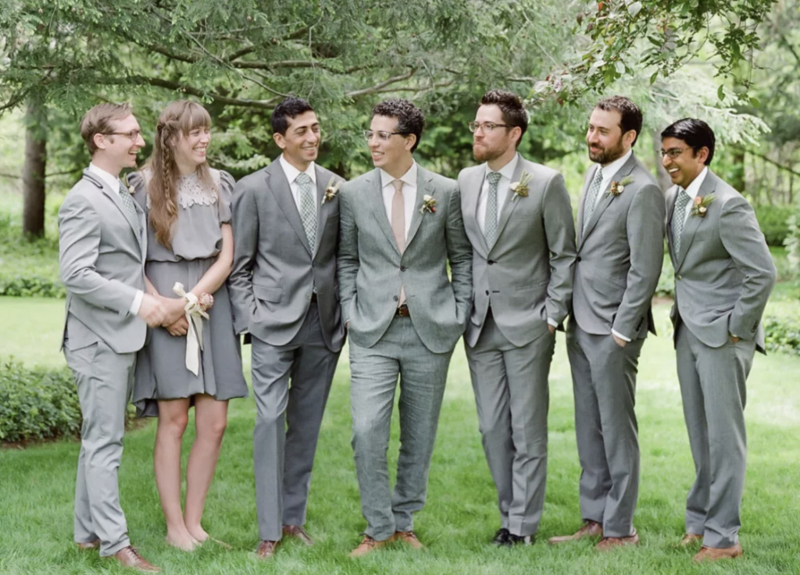 Now boys can be bridesmaids and if the groom’s best friend is a girl, so what? Flower grandmas can sprinkle petals, and no one will bat an eyelid at traditions. Styling wise, expect a range of old and new, but all composed from the heart. From Art Deco, to customised neon lights, couples will want to make it day to remember for one and all. Entertainment will be daring. Don’t be surprised if you go to a wedding where there is a magician or stilt-walker, but just be sure to top trump that with a tarot reader or tribute act!